In an effort to bring attention to the 2.5 million children without a home in the United States, Sesame Street has introduced a new puppet who focuses on the issue. Or re-introduced, to be more accurate. Lily, a fuchsia muppet, first appeared on the show seven years ago. As she explained to Elmo, her family often did not have enough to eat. The segments served to teach kids about food insecurity. Now, Lily is back as the first muppet ever without a home. In a three-part story arc, she deals with the anxiety and embarrassment caused by her situation by opening up to Elmo. Eventually, she and her mom move into a new apartment. They also added a segment with real-life kids who see themselves in Lila's story. The kids, ever hopeful, claim "home is where the love is." In the show, the word "homeless" is never used in order to avoid the stigma associated with the word. Instead, the letter "H" is used to mark hope, help, healing, and home. 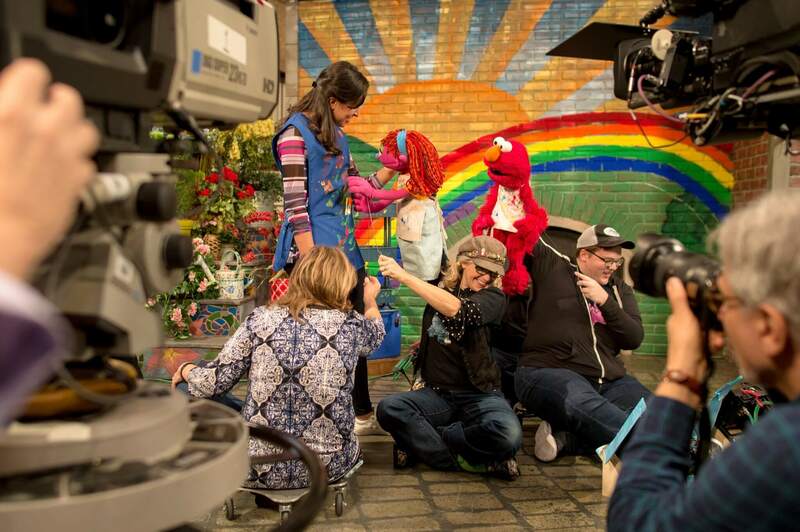 Sesame Street did their due diligence to ensure the story was representative of a common experience for homeless families while also inspiring hope. They worked with a group of experts on children and homelessness to develop the scripts and materials. They also talked to six groups of homeless and formerly homeless parents and with providers of homeless services in New York and Pennsylvania. You can watch all the segments on the Sesame Street in Communities website. Here's to combating homelessness with hope.